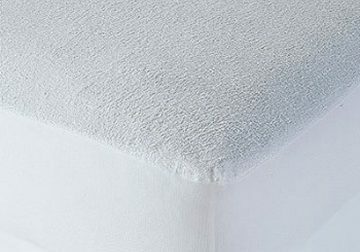 Memory foam mattresses are a hot trend for good reason—but for some they simply get a bit too toasty for comfort. Rest easy. This 12” California king memory foam mattress has you covered with the cradling feel you love and temperature regulation you crave. 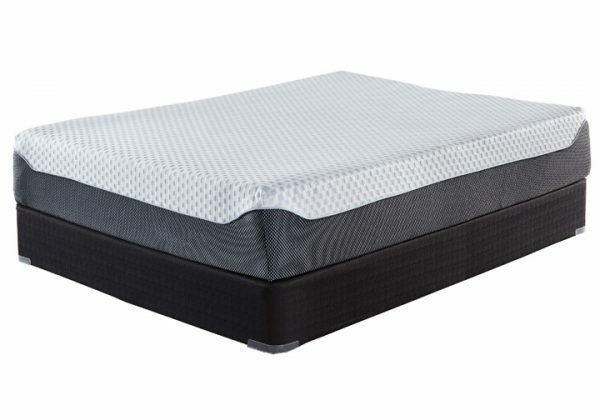 The mattress’s soothing memory foam contours to your body, while a thick layer of firm support foam provides wonderful pressure point relief. 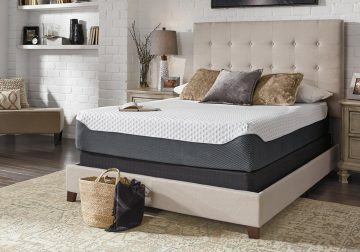 And how’s this for cool: thanks to dual ventilation technology, you get a more breathable memory foam mattress that’s topped with a micro cool technology cover to keep you that much more comfortable.